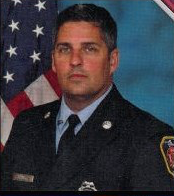 Firefighter Blumenthal died January 9, 2015 as the result of an off duty accident. 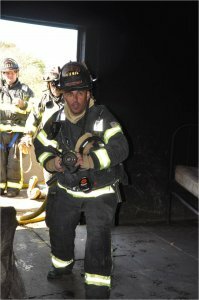 Firefighter Blumenthal was a twenty-five (25) year fire service veteran beginning his service as a volunteer with the Affton Fire Protection District in October of 1989. 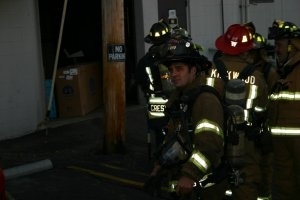 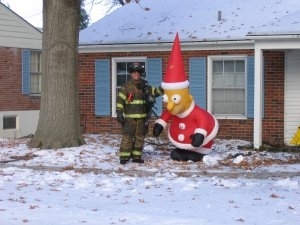 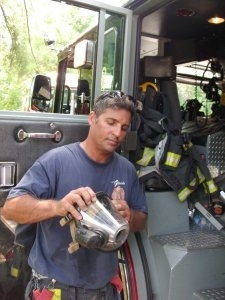 He also served as a volunteer with the Black Jack Fire Protection District from 1995 to 1998.